Fort Collins is well-known as one of the country’s most environmentally-conscious cities, but that care for energy efficiency and green living isn’t limited to the heart of the city. Throughout all of Northern Colorado, our communities are building better biking infrastructure, establishing energy efficiency programs and more. If this is one of the reasons you’re considering a move to the region, then your home’s own energy efficiency is likely a big factor, too. 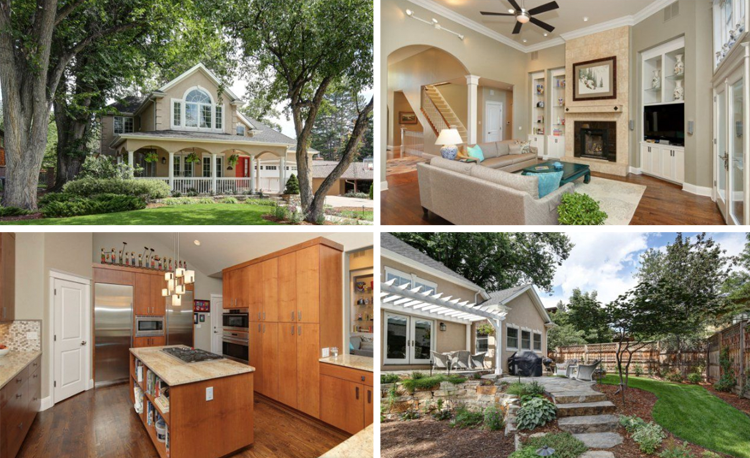 We rounded up a handful of homes that are on the market right now in Loveland, Fort Collins, Timnath and Ault that are energy rated. With an energy rating, you can tell exactly where your home lies on the Home Energy Rating System Index and gain insight as to how the home ranks in terms of energy efficiency. We included a few of each home’s green features, too, and you can learn more by following the links in each write-up. Find this home at 2544 Chaplin Creek Drive in Loveland. 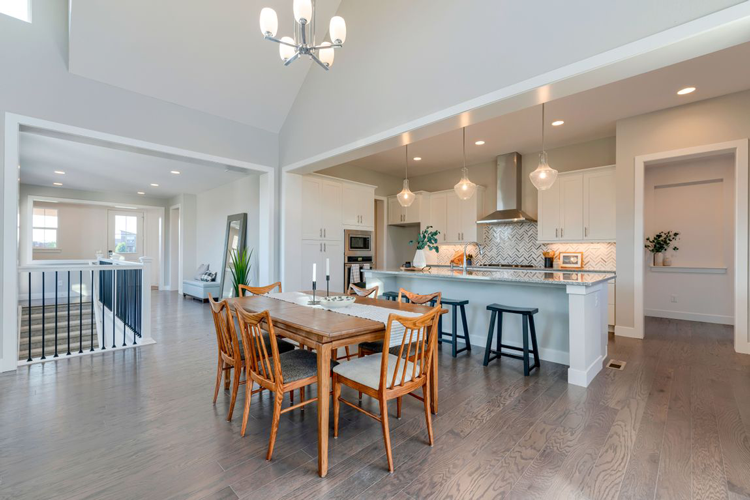 This new luxury home at the Lakes at Centerra boasts farmhouse charm alongside modern features. In addition to architectural choices like elevated ceilings and huge windows for natural light, the house is Energy Star 3.0 certified and HERS rated. Find this home at 4030 Grand Park Drive in Timnath. Newly built in 2018, this Timnath home has green features that include southern exposure for optimal natural light, storm doors for extra insulation, a high-efficiency furnace, a demand control limiter for energy savings, a programmable thermostat, and it’s energy rated! Find this home at 5822 Riverbluff Drive in Timnath. If this home’s energy rating doesn’t make you fall in love, the design definitely will. And with huge arches, elevated ceilings and a wide open floor plan, it’s all beautifully illuminated. 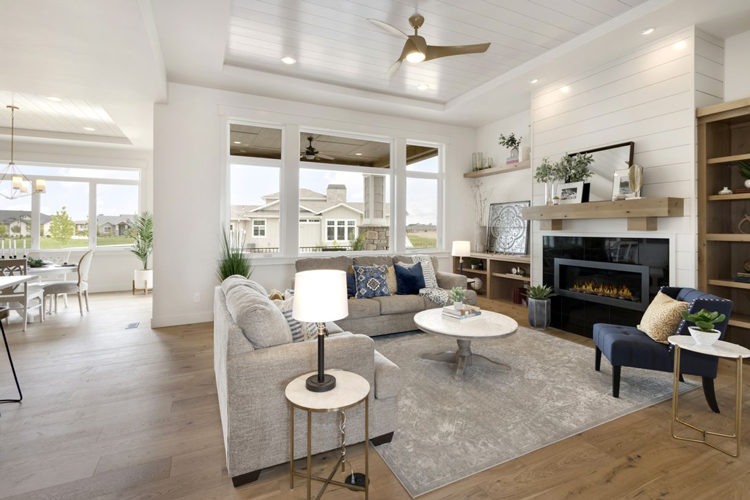 Other design details include dark ceiling beams, a dining room fireplace, new stainless steel appliances and a beautiful lofted walkway above the living room. Find this home at 404 Jackson Avenue in Fort Collins. Located right in Old Town directly across the street from City Park, this home features classic historical charm alongside modern updates. For example, in the remodeled gourmet kitchen, you’ll find a sub-zero fridge, Fisher & Paykel dishwashers, a spacious pantry and gorgeous hardwood floors. Other modern, green features include double pane windows, a high-efficiency furnace and a programmable thermostat. Find this home at 690 Cimarron Trail in Ault. 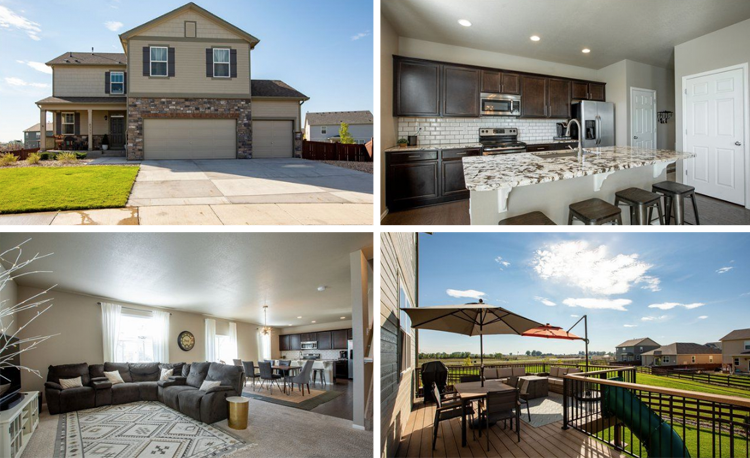 Located in Ault just 30 minutes from Fort Collins and 20 minutes north of Greeley, this home is currently being built to feature beautiful, modern and open-concept living spaces in addition to a great energy rating. We love the charming kitchen complete with dark granite countertops, stainless appliances, trendy subway tile and a walk-in pantry. 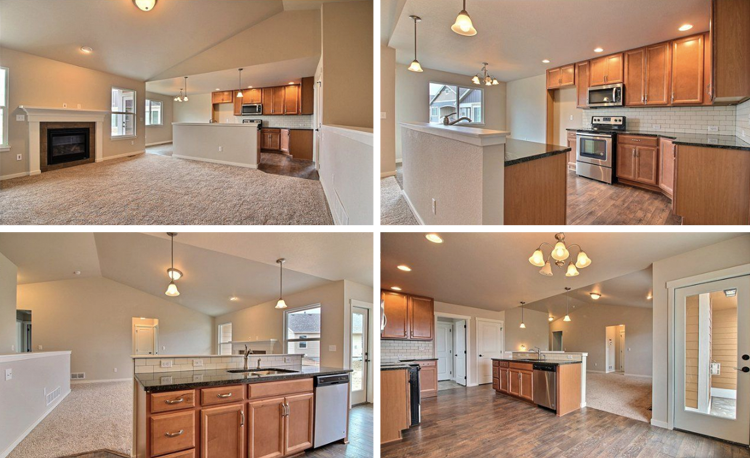 Find this home at 6777 Coach Light Court in Timnath. 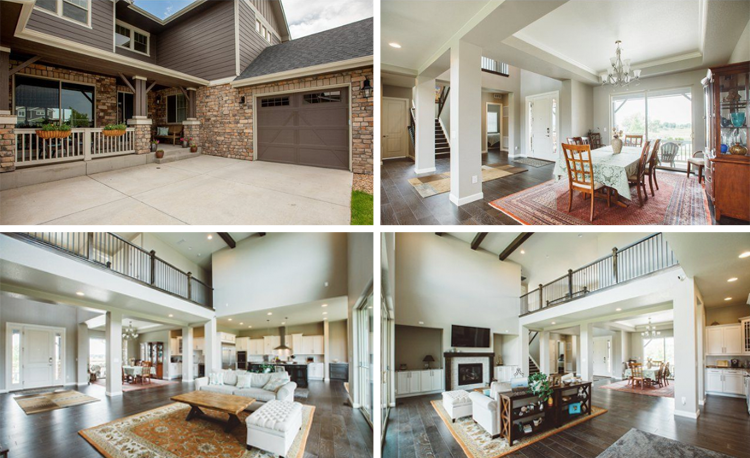 Nestled on one of the best lots in the neighborhood, this Timnath home was built in 2017 and features granite countertops in the kitchen, wood flooring throughout, a huge master suite and an oversized deck that looks over the huge backyard and is complete with a tunnel slide from the deck to the yard! Its long list of green features includes southern exposure, double pane windows, a high-efficiency furnace and a programmable thermostat. Using our Advanced Search on thegroupinc.com, you can search your chosen keywords and even specific energy-saving features like attached greenhouses, sunrooms, double pane windows, solar features and more. To go to the Advanced Search, click here. And please feel free to contact us directly if you have any questions.